Missed your favourite show? Or just want to watch the complete tv box set of your choice? 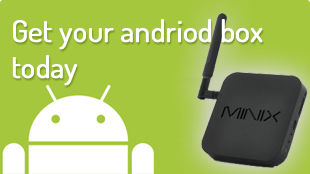 Now you can watch any tv show, with your android TV BOX. All the box sets are available on demand presented in menu that is easy to navigate from providers such as Youtube, Netflix, Tubi TV, RTE, TV3, and many more. Just some of the amazing apps available …. All the content from the 3 Stable of channels when you want them. NOW YOU CAN WATCH EVERY SHOW. EVERY SEASON. You can watch continuous episode without any ads available from many sources– amazing right? Why not order your own TV box right now by clicking on the “shop” tab at the top of the page!